Hiring? Toptal handpicks top freelance product managers to suit your needs. Chandan is a UX/UI designer providing solutions for clients globally. He recently sold his first startup and leads a team of UX designers. For anyone starting to design a new product, it is critical to make sure it has good market fit. The product also has to have a compelling competitive advantage over others in the marketplace. So how do you evaluate competitive edge? By running an effective competitive analysis. 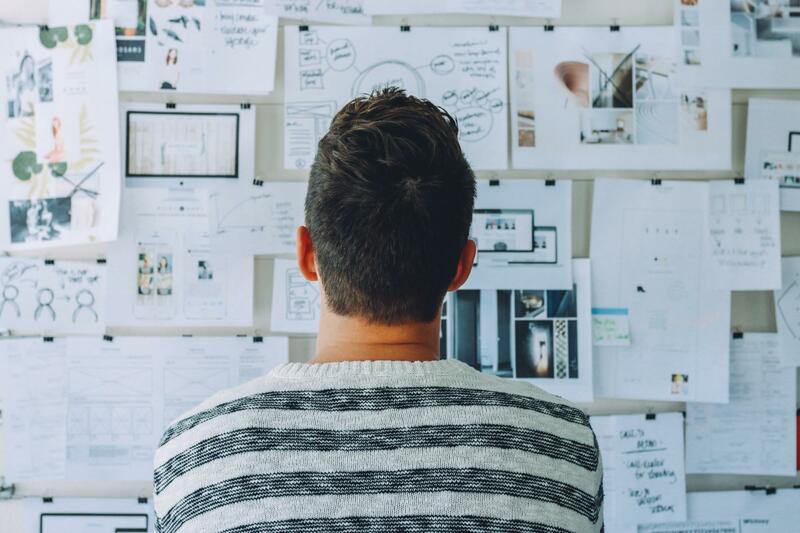 Once you have identified a problem you think you may be able to develop into a business opportunity, your first step is to research what products or services your target customers are currently using to solve the same problem. Is there an equivalent product or service out there? Is there an alternative solution people are using that’s good enough but not perfect? A band-aid; a vitamin but not a painkiller? Try to identify the top three to five competitors and figure out what it is that they are doing right. How well is the service design or product integrated with its UX? Typically, the entire experience of a service provides an edge that goes way beyond how a product works. Every company or product begins with an intention to solve a pressing problem. Consequently, a considerable amount of market and user research is carried out. The companies that succeed (and are able to sustain that success) are those which constantly refine and improve their offerings and overall service—in other words, their product’s UX. Doing a deep dive and understanding the competition is something that helps drive a better design strategy for your product or client. An important competitive analysis best practice is to discover three things: the why, the what, and the how behind your competitors’ products. Why does this problem exist in the market? Why are competitors doing things a certain way? Why do people trust/use a competitor’s product? Why is a particular product among the top 3/top 5 solutions in the market? Ask the Five Whys, a technique developed over 80 years ago by one of the fathers of the Japanese industrial revolution. The “Five Whys” strategy is a simple, effective tool for uncovering the root of a problem. Asking these questions helps identify the source of your competitors’ success. What are the “painkiller” solutions competitors are offering to end users? What is the precise nature of the problem they’re solving? What are the steps they follow to provide solutions? What are the devices/platforms through which they interact with end users? What are the specific features of a competitor’s product designed to solve the problem? Asking these questions will help identify the advantages you may have over the competition as well as help identify where a competitor may have the edge over your product/idea. 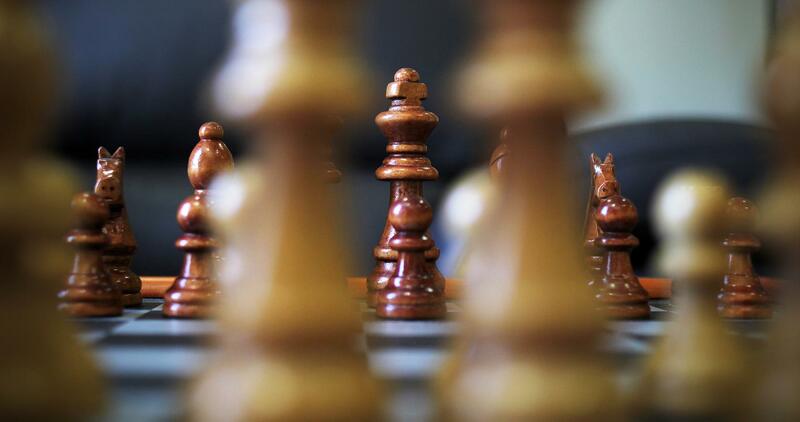 How does the competition sustain a competitive advantage over the other alternative solutions? How are they managing their platform infrastructure from a technical standpoint? How has the competition designed their product’s look and feel that contributes to its UX? How is the pricing structured? Asking these questions helps you identify and understand the process competitors are following. These questions can also help identify gaps in their overall service design that your platform/product may be able to fill. You can establish a basic understanding about the competition by studying their online/offline presence. However, if you want to really understand their service design, you will need to actually use a competitor’s product. If available, register for a free trial (or sign up for a brief period). Use the competitor’s product and analyze how their user journeys/task flows are designed . Draw an approximate user journey map (for example, completing a purchase). How is the UX? Examine how easy or frustrating it is to complete a task. How well are they solving a problem? Could it be improved? Interact with the competitor’s customer service — via email, Twitter, Facebook, phone calls, etc. and make note of how they handle such interactions. How does the general discoverability of your competitor’s product/service rank? Their marketing and growth strategy? Analyze the competitor’s SEO, Alexa rankings, and social presence. What is the competitor’s pricing strategy? Sometimes, even if your product’s features match the competitor’s, you can gain an edge by being smart about your pricing strategy. Every platform or a product is designed with a certain type of user/target demographic in mind. It typically goes through many iterations based on various post-launch analytics, user research, and testing. Nevertheless, some product designs are based purely on assumptions, hypotheses, and the opinion of stakeholders, and therefore often turns out to be less than perfect. We can learn from others’ mistakes by identifying a competitor’s problems, or what remains unsolved with their product’s overall UX. Study and research various task flows and aspects of the competitor’s product, like the user onboarding process. How many steps does it involve? Is it easy, or is it too convoluted and takes too long? Does the competitor’s product pass basic usability, heuristic guidelines, and interaction design principles? Look at how they optimized user flows. Can they be improved? For example, if it takes someone using your competitor’s product five steps and more than a minute to complete a purchase, see how it can be made faster. Identify any critical features the competitors may have missed or, if you are unable to find anything, what overall improvements can be made. How well have your competitors designed their service? What is the language they use in their email communications? On the system? 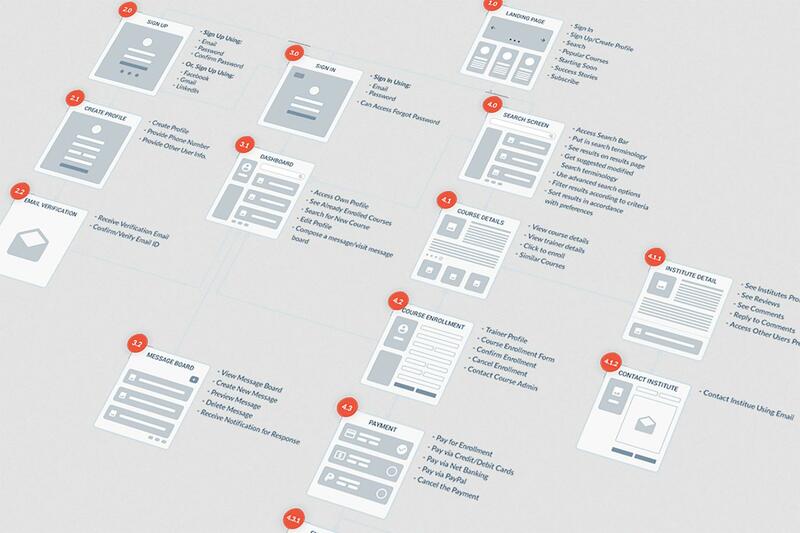 How their information architecture is designed? Study their sitemap(s). A competitor’s sitemap and information architecture is worth studying. Study the competitor product’s visual design (UI) — the color palette, typography, iconography, visual language, etc., and try to determine the reason why they did something a particular way, and if there is a better way of doing it. Find out how a competitor’s landing page is structured visually and how they persuade users to sign up and purchase their offerings. What color scheme are they using? What could be the reason behind their color decisions? Are the calls to action clear? Does the platform work well on mobile or tablet devices? Collect screenshots of various screens from your competitor’s platform, study them, and write up a report on all that’s good as well as all that’s wrong with it. A typical competitor analysis report consists of an in-depth study of the shortlisted competitors. The report should highlight critical points the competitors have missed as well as the points where they have succeeded. An in-depth analysis of each of the identified competitors’ products. Screenshots along with annotations explaining the specifics of each feature/UX flow. Feature list and/or approximate sitemap of each competitor’s platform/product. Strengths and areas of improvement for each of the analyzed products. Competitor analysis matrix —A table which contains a column for features of a product and separate columns for each of the product. 1) Features/solutions of the platform you are building. 2) Confirmation that the competitors have/don’t have the same feature/solution. 3) Score — you can assign a certain number of points to each of the features based on their importance. For example, in the sample above, chat may carry 10 points and stories may carry 5 points. Add all the points together and divide by the number of features = competitor score in percentage. The visual design, overall user experience, and performance of each of the platforms you analyzed may also be included. Identify the top 3-5 competitors to analyze, and determine their offerings and market position. Use their products/services to understand how their business is structured. Identify any UX issues with a competitor’s product and create a comprehensive list. This list will help you learn from other people’s mistakes. After identifying UX issues, look for any visual design shortcomings. For example, how well are the calls to action designed and what kind of color palette are they using? This will help you design a better visual experience for your product. Finally, always prepare a competitor analysis matrix where you list all your competitors along with their offerings/features. This report will help you understand the competition from a holistic viewpoint. If performed correctly, a competitive analysis can dramatically improve customer satisfaction and your conversion rates as well as provide assurance that you stand apart from your competitors. Go ahead! Try it out. With more than six years of experience in UX and UI design, Chandan has been providing solutions to startups and to mid-level and big organizations from all over the world. He ran and sold his first startup in September 2015 and he is currently leading and building a team of UX designers. This is really a great post. If the suggested steps being followed, a perfect design can be obtained. Also, it can provide the edge of competition and possibly revolutionise the market.